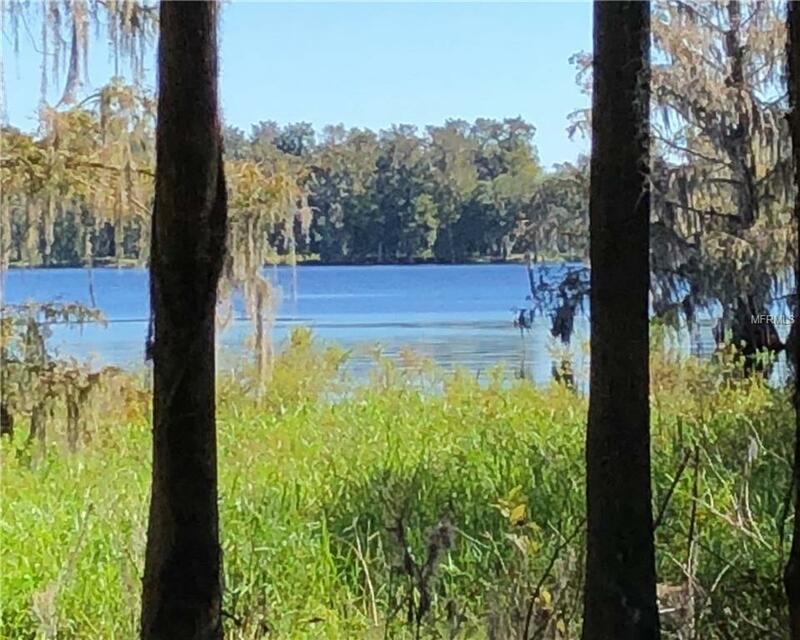 This property is a boater/fisherman's dream location. 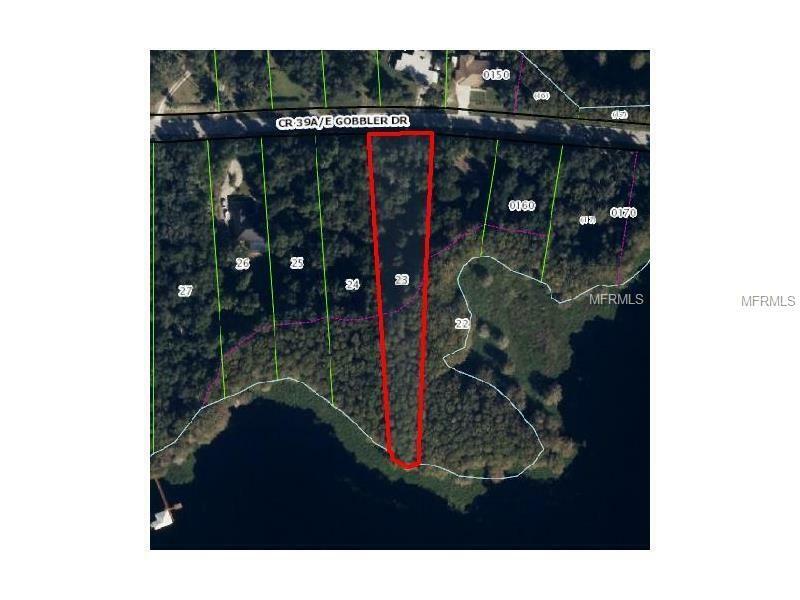 Build your dream home and dock on one or both of two adjoined buildable lots, each one over an acre in size, on beautiful Tsala Apopka Lake in rural Citrus County. 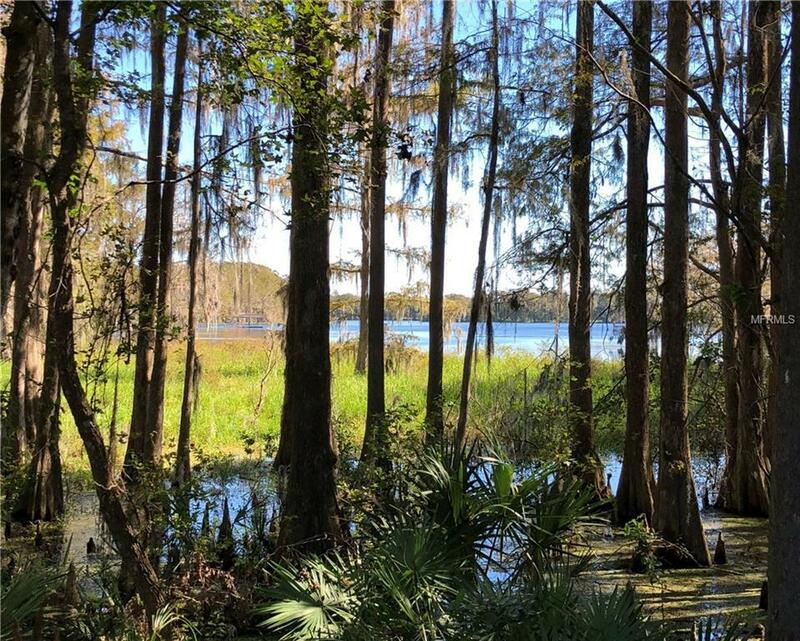 The brush was cleared in October 2017, and shows the beautiful natural setting for life on the lake. 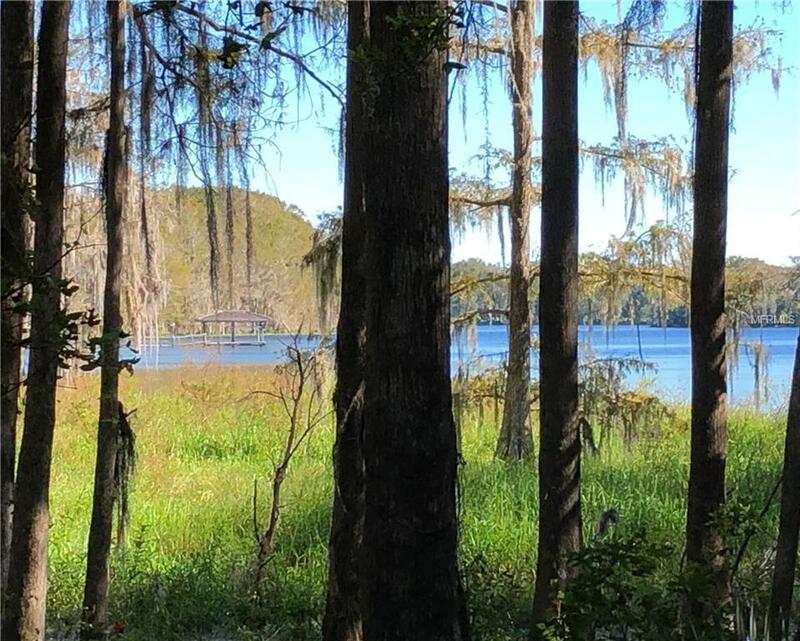 These lots are priced to sell and await your vision, so come and see!